I will never forget the day I was diagnosed with chronic myeloid leukaemia. It was such a shock – I was 35 years old raising a young family of 2 boys aged 10 and 5 years. I was started on oral medication, but it did not have much success and I developed jaundice as my liver was affected. My health rapidly declined and I got progressively weaker. It was then that my doctors suggested a bone marrow transplant. My brother and sister were tested but neither were a match. My doctors contacted the SABMR for help. Despite the fact that chances of finding a matched donor are just 1 in 100,000, the SABMR did not give up. 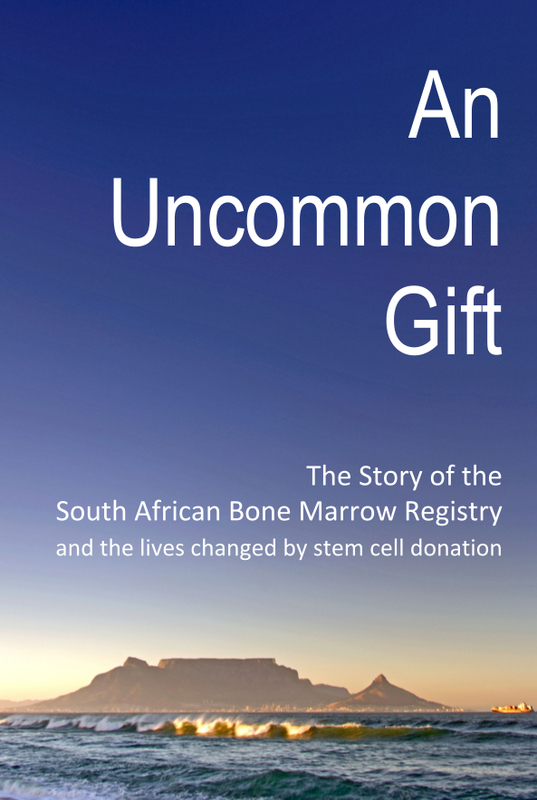 When no matching donors were found in South Africa, the SABMR took their search worldwide. We waited and prayed. Then came the news …. the SABMR had found a suitable donor living in the Far East. While I was being prepared for the transplant, a staff member from the SABMR travelled to Taiwan to collect the stem cells and brought them to the Transplant Centre in JHB. The transplant went well and over a period of 4 months, I slowly regained by strength. I can hardly believe that eight years have already passed. There are so many reasons to celebrate and give thanks. For me, 2013 has been an incredible year. In September, the bone marrow registry in Taiwan celebrated its 20th anniversary and I was invited to meet my donor for the first time, as part of the festivities. I was thrilled and at the same time very nervous. I knew nothing about my donor and yet I had so much I wanted to say to him. 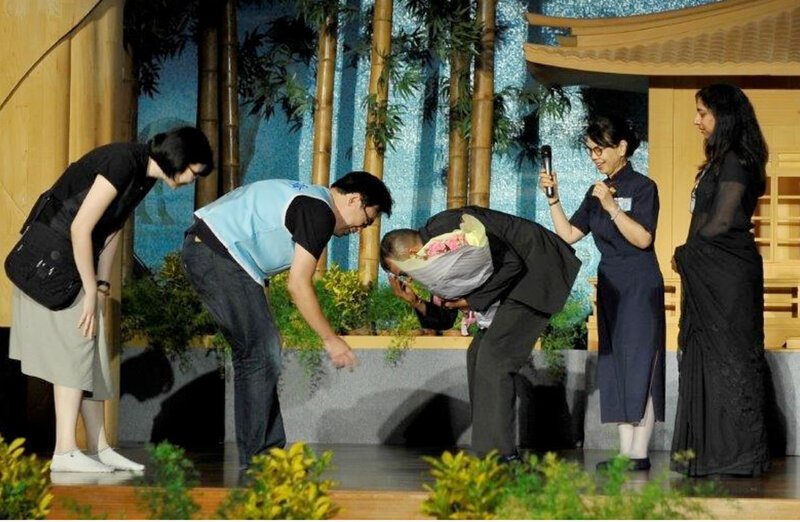 When I was called to the stage and saw him for the first time, I was overcome with emotion. I just knelt down before him, and thanked him for saving my life and giving me this time with my family. My donor is like a brother to me. 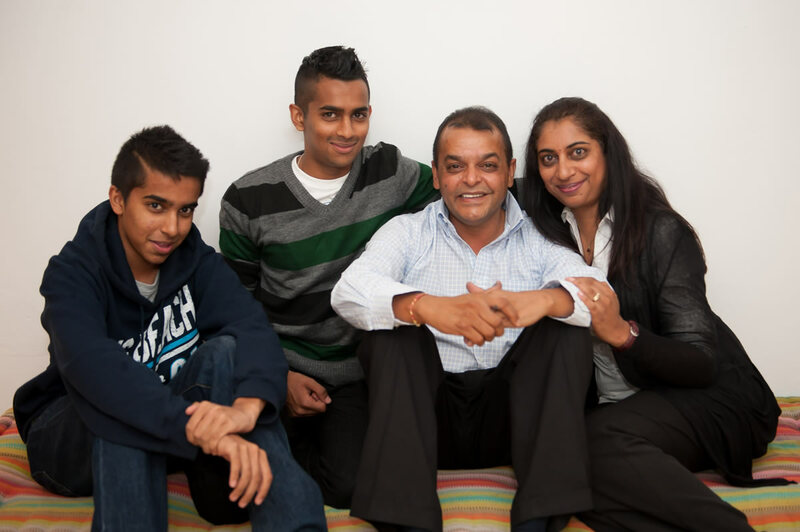 Now, heading into the festive season, when our family comes together to celebrate, he will be with us in spirit.